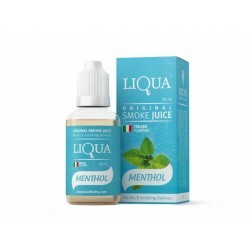 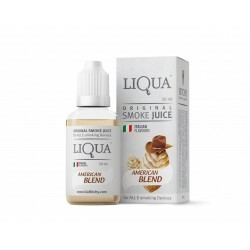 LIQUA liquids are based on the FlavourArt Italian flavors. 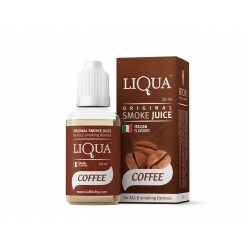 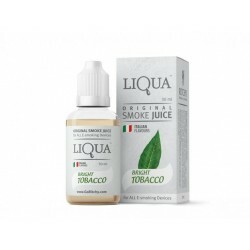 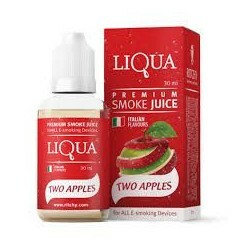 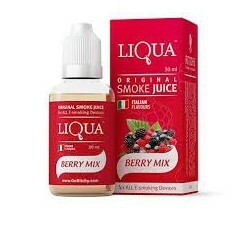 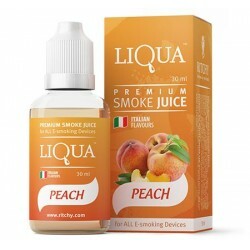 The main characteristics of liquids LIQUA are special flavors, pure ingredients, high quality and look flawless, from dropper soft silicone individual little boxes to elegant packaging. 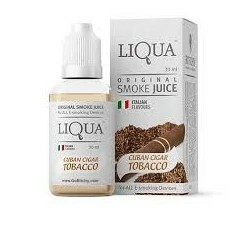 nuances. 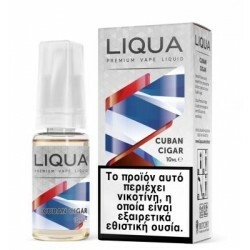 Original cigar that tastes completely different from inhaled cigarette smoke. 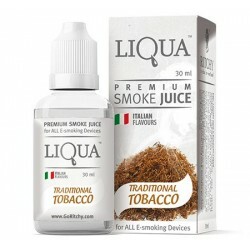 LIQUA bottles are sealed in plastic and packed in individual cartons.